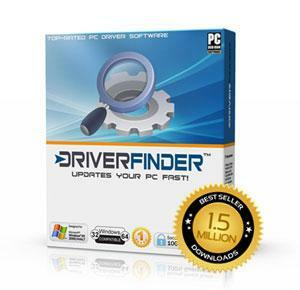 San Francisco, CA – July 25, 2011 – DeskToolsSoft, a cutting-edge desktop software firm, has announced that their flagship software – DriverFinder – is now available in four additional languages: German, Dutch, French and Spanish. Now, when users install DriverFinder, they will be prompted if they want to use the application in English, German, Dutch, French or Spanish. The change is in response to the product’s growing number of clients in various markets across the globe. Although launched officially in 2009, DeskToolsSoft is backed by almost 20 years of experience in the IT industry. The company was established with one aim: to provide desktop utilities that do exactly what ‘it says on the box’; namely, to optimize computers on various, specific levels so that users get the most performance out of their machines. The DeskToolsSoft goal is not only to produce software to help clients with system maintenance but to produce software that UPLIFTS their computing experience. DeskToolsSoft achieves this by utilizing only the best processes and technology in the IT industry, and presenting them in a highly user-friendly interface for clients.